The 20 year old project that was to become Eco Cuba Network, now affiliated with Green Cities Fund, based in Berkeley, California and Havana, Cuba, organized it's first environmental tour to Cuba in 1993. In those days, Cuba was just beginning to explore how to adjust to the "special period" brought on by the collapse of the Soviet bloc and the $6 billion in subsidies that had helped to support the Cuban economy. The founders of Eco Cuba Network were intrigued with the steps Cuba was taking to become self sufficient and began organizing research delegations to study Cuba's approach to environmental protection and sustainable development. We have since organized research programs for thousands of US citizens to study Cuban organic agriculture, renewable energy, social welfare, and environmental protection. It has been an eye-opening experience and ever-evolving journey! And our enthusiasm has been continually buoyed and reinforced by the enthusiasm of the many experts who have accompanied us to Cuba on these research tours. Over the years we developed relationships with many Cuban organizations and individuals involved in Cuba's overall policies and practice in sustainability. These relationships will serve you well as a participant on a tour program organized by Eco Cuba Network. The US maintains an embargo against Cuba that includes travel restrictions. 1. Cuba Travel is more complex than other international travel for US citizens. To fly anywhere else in the world, you simply search for the most economical flight leaving your home city on the date you wish to travel, purchase your tickets (and visa if necessary), and show up at the airport in time for check in. 2. You cannot simply purchase a flight to Cuba from the US online, over the phone, or in person. 3. You cannot fly directly from your home city to Cuba, unless you live in Miami or one of the few other US departure cities. 4. You must prove your legality for Cuba travel as a professional, academic, or several other categories defined by the Office of Foreign Assets Control (OFAC), an agency of the US Treasury Department. 5. If you fly with a licensed US Cuba Travel Service Provider, either through Miami or another US departure point, you must prove your legality to travel BEFORE you purchase your ticket. 6. If you fly with a licensed US Cuba Travel Service Provider, through a third country such as Mexico or Canada, you must still prove your legality to travel BEFORE your ticket is purchased for you. 7. If you fly to Cuba through a third country ON YOUR OWN, you must still prove your legality to travel to Cuba when you RETURN to the US through US Customs. Having the proper documentation facilitates this process. 8. 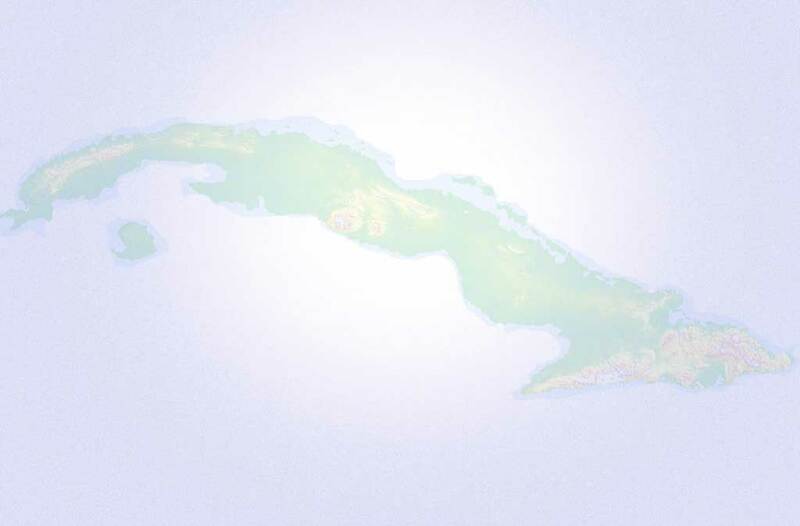 If you do not work with a licensed US Cuba Travel Service Provider (TSP), you cannot send or wire money to the third country travel agent who arranges your Cuba travel, but must make the reservation on the phone or by email, and hope that the third country airlines holds your seat until you actually arrive at the airport for departure with your payment. 9. Cuba requires that you have pre-registered for Cuban accommodations, prior to your arrival, but it is challenging to make these reservations by phone or email from the US. And there is no way you can pay for these reservations, in advance, from the US. 10. You cannot use your credit or debit card in Cuba. Nor can you use US travelers checks. You must carry cash for your personal expenses in Cuba which you will change to Cuban CUCs upon arrival and store in your hotel security box for safe keeping. 11. 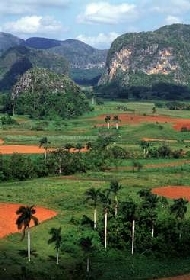 A licensed and experienced Cuba Travel Service Provider can legally wire funds to Cuba in advance for your travel, visa, accommodations and conference/program fees, and can help you with this and other aspects of Cuba travel for US citizens that are unlike those experienced when traveling in other countries. It is illegal for US citizens to travel to Cuba for the purpose of "tourism." It is considered a violation of the Trading with the Enemy Act. US citizens, who legally qualify, are allowed to travel to Cuba on educational, research and "people to people" tours and to attend international conferences. You will be asked to provide certain documentation to your Cuba Travel Service Provider before departure and to US Customs officials upon your return. In order to qualify to travel on a legal trip to Cuba you must carry with you a copy of your resume or bio, and a signed Cuba Travel Affidavit on which you check off the type of legal travel in which you will be engaged in Cuba. 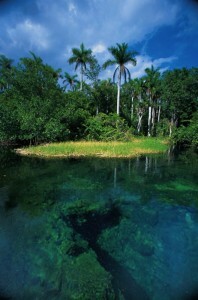 In addition, it is recommended that you carry with you a copy of your itinerary while in Cuba. Once in Cuba, unless you are on an official tour arranged by a US organization that has a relationship of trust with organizations in Cuba who are authorized to arrange programs for international visitors, you will not be allowed access to various sites and institutions. You will have to resign yourself to conventional "tourism" which is, by definition, illegal, from the standpoint of the US. In order to get your legal and programmatic needs met, during your time in Cuba, we strongly suggest that you arrange your travel through a licensed Cuba Travel Service Provider with a longstanding relationship with key Cuban organizations and institutions. Eco Cuba Network selects a licensed and experienced Cuba Travel Service Provider for each of our delegations, Global Exchange Reality Tours. Global Exchange processes all the forms and fees required for legal Cuba travel for us. You will be given the contact information for Global Exchange Reality Tours in order to register for an Eco Cuba Network Cuba research program.